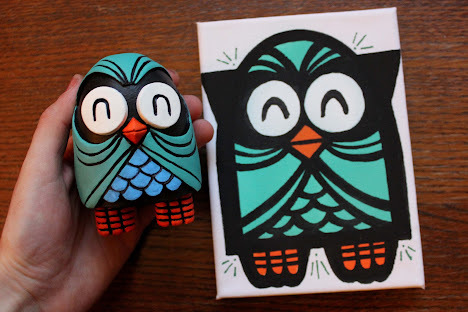 As long as we have known Bristol based artist 45RPM he has been drawing owls...on paper, canvas, walls, trucks, tents you name it. Now after months of planning and hours of painting, he has finally finished his first steps in to the world of custom models. He has created ten hand made, hand painted resign Owl models that each come in there own tree packaging with a matching canvas! 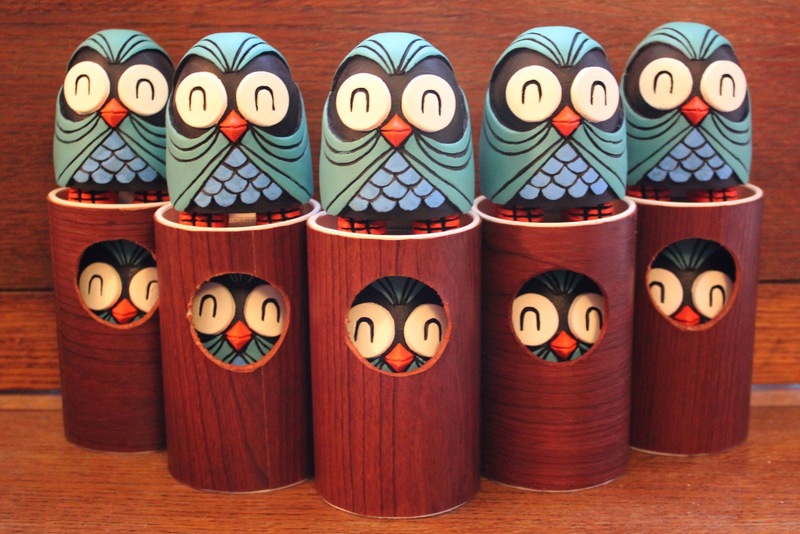 The owls have been crafted by the talented Simon Priddy and then 45RPM has hand painted each of the 10 owls. 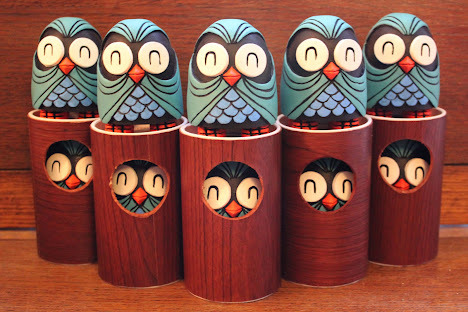 The owls are available now from 45RPM's online Bigcartel shop here. 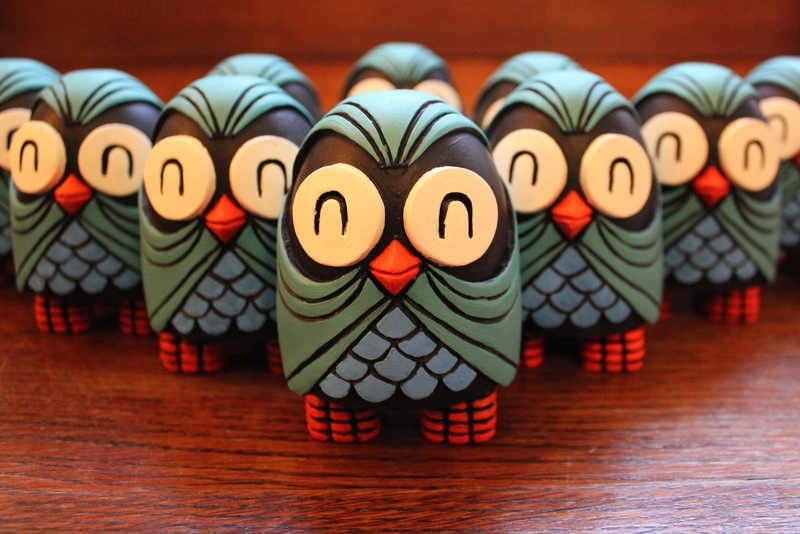 Don't hang about as these will be snapped up fast! Be sure and also check some of the other goodies in his shop including zine's, tshirts and prints.